The MAGBES Family consists of models matching your application needs. 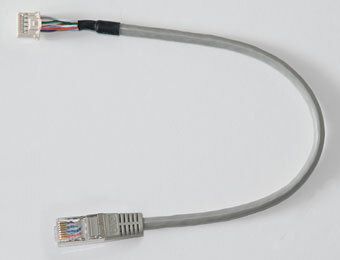 The five/eight ports can be equipped with RJ45 connectors or lockable headers of which two/four ports can be fiber. All ports have status LEDs, indicating the activity and speed of each port. The indication signals can also be accessed remote, same applies for reset and default setting. The MAGBES solution is extremely compact and in addition, it can be used as Open Frame solution or in a MIL housing with MIL 38999 connectors of your choice. Supply power is 5-36VDC (MAGBES-20) and uses under any condition less than 4W (8-port 8W). Optional, it can be supplied with redundant power or different input voltage. The product can be operated at -20°C to 60°C and optionally even at -40°C to 85°C. 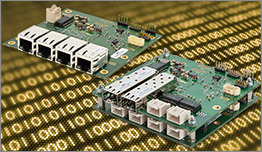 For the fiber ports, most Ethernet compatible transceivers (acc. MSA) can be used. It allows the users to select the appropriate transceiver for each link. As managed switch, the product gives access to various switch settings to configure features like: Quality of Service, VLAN, Rapid Spanning Tree, etc.. To adjust these switch settings, MPL provides an easy to use web interface. 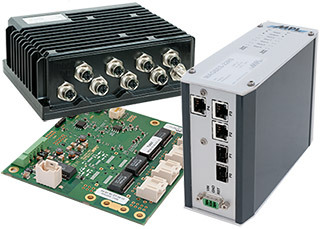 These features make the boxed MAGBES switch ideally suited for any rugged or industrial network applications. Due to the low power consumption, robust and flexible design, the products are well suited for any embedded system. It is the perfect fit, whether they are used in a rugged, hot or other harsh environment. 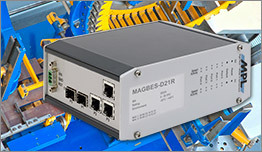 The MAGBES makes it easy to set up a challenging network! MPL developed and maintains a management SW with easy to use web interface. Not recommended for new designs! 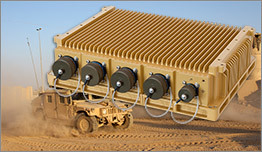 For deployment in harsh environments, the MAGBES can be ordered in an extended temperature version. Every system needs to pass various tests in a climate chamber to prove that it will perform flawless over the temperature range indicated. MAGBES-KIT3 Ethernet cable 300mm long, 10 pin 2mm lockable socket to RJ45 connector. Please note, not always all versions are available from stock. If you need something else, please talk to us. 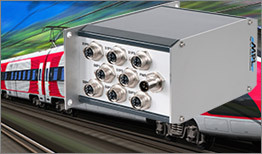 In addition to the MAGBES switches, MPL provides a copper to fiber Ethernet Media converter, called TX2FX.